Perdus dans Paris, Cléo cherche Paul et Paul cherche Cléo. Comment les enfants vont-ils vivre ces quelques heures buissonnières ? 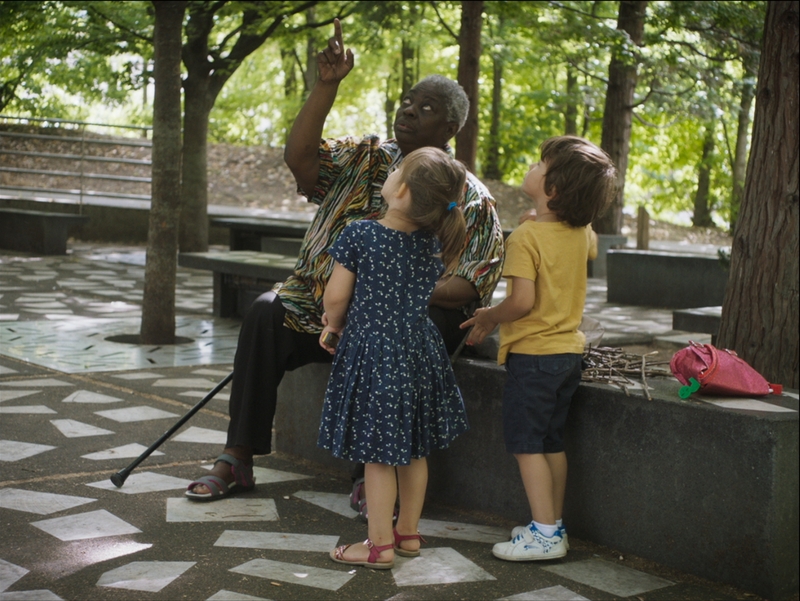 In the gardens of la Villette, Cléo (3 years and a half) plays with his twin brother Paul. Cleo goes away and gets lost. Then it’s Paul’s turn to be alone. Lost in Paris, Cléo seeks Paul and Paul seeks Cléo. How will children live these few hours?